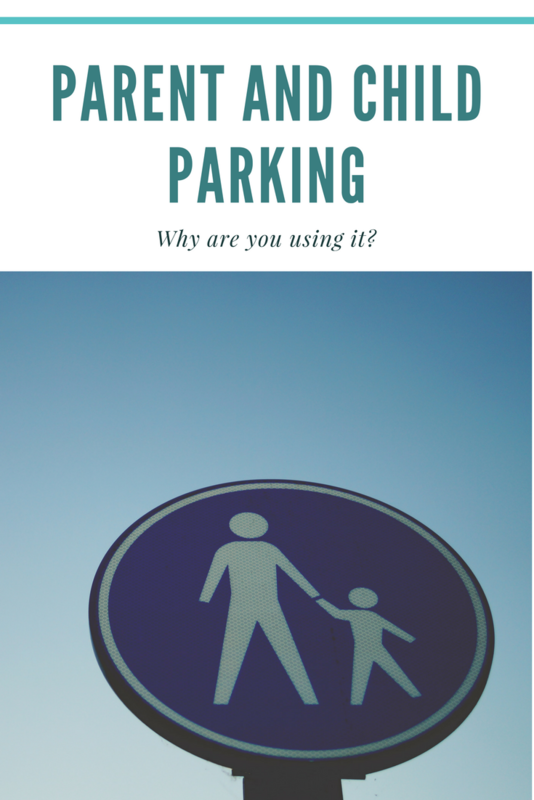 Parent and Child parking: Why are you parking there? Yesterday I was driving around a local supermarket car park. When I was driving past the parent and child parking spaces, someone began reversing out. There was a lady coming the opposite way and she was indicating in. I parked up elsewhere and saw the woman getting out of the car. She was probably in her late 50’s/early 60’s. Thinking she was probably looking after her grandchildren, I got to getting Oliver out the car. Whilst I lifted him out, I watched as she walked off. Alone. No children. When I walked past her car, there wasn’t anyone left in it. No car seat. Nothing. She had parked there because of sheer laziness. Because that space was a mere 20 metres closer to the shop than a normal space. This isn’t the first time I have experienced this. Once I was getting back in my car whilst a family were getting in theirs, the children were in their late teens. I think the only reason the father had chosen that space was because he had a fancy car. Another time I ended up parking in a normal space as someone beat me to the parent and child space. She got out the car with her child, who must have been at least 12/13, she opened the door herself and hopped out independently. 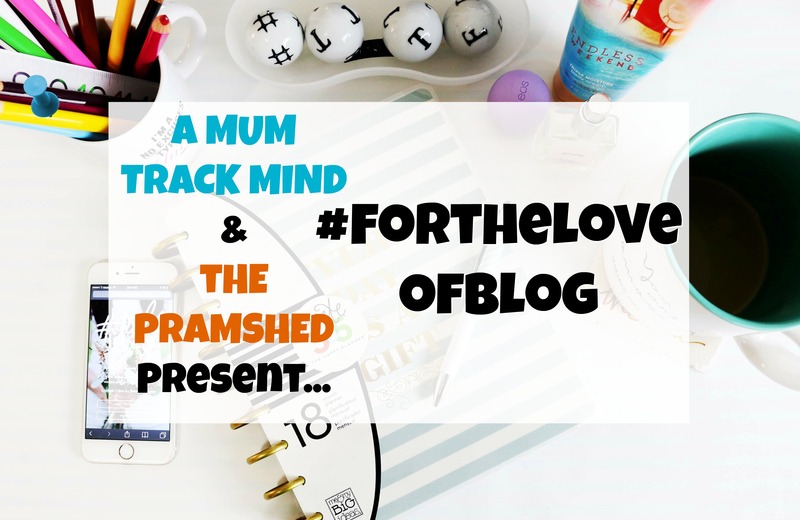 So why did themother need a parent and child space? These are but a few examples that I have seen in the past year. What is the criteria to use them? It really annoys me the amount of times people use these spaces inappropriately. Yes they say ‘parent and child’ which is a broad term, but realistically they are really meant for people with small children who need assistance getting in and out of the car or help putting a seatbelt on or off. If your child can safely and independently get themselves in and out of the car, do you really need the extra space? Most supermarkets say that in their eyes, the spaces are designated for parents with children under 12 and using booster seats. But in reality, none of their signage reflects this notion. Should pregnant women be allowed to use them? Another related problem I have seen in the media is the use of these spaces when heavily pregnant. Personally I always used the normal spaces, but I often found it very difficult to manoeuvre myself out of the car due to my bump. I think that it is perfectly acceptable for a heavily pregnant woman to utilise the spaces, as getting about isn’t easy at the best of times. Let alone when you have to squeeze out of the car because the person next to you has parked badly! 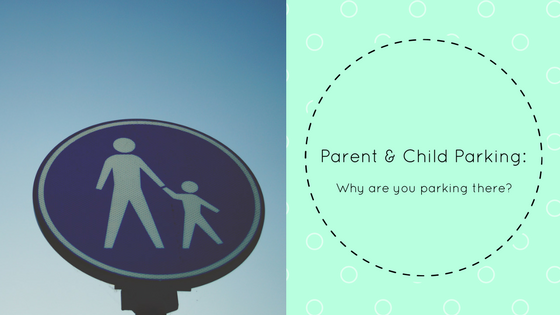 What are your views on people using parent and child spaces inappropriately? Should they be fined? I have seen many people use these bays without having any children with them (usually van drivers) and it gets me upset. I struggle enough with 2 littles ones and there being no double seated trolleys that I am also forced to then park further away from the entrance (when there are no spaces) and have to try and get them safely across a car park. I think something has to be done otherwise people are just going to keep using them when they don’t have to. This drives me mad at our local supermarket. I totally agree with your comment about heavily pregnant women being able to use the spaces. 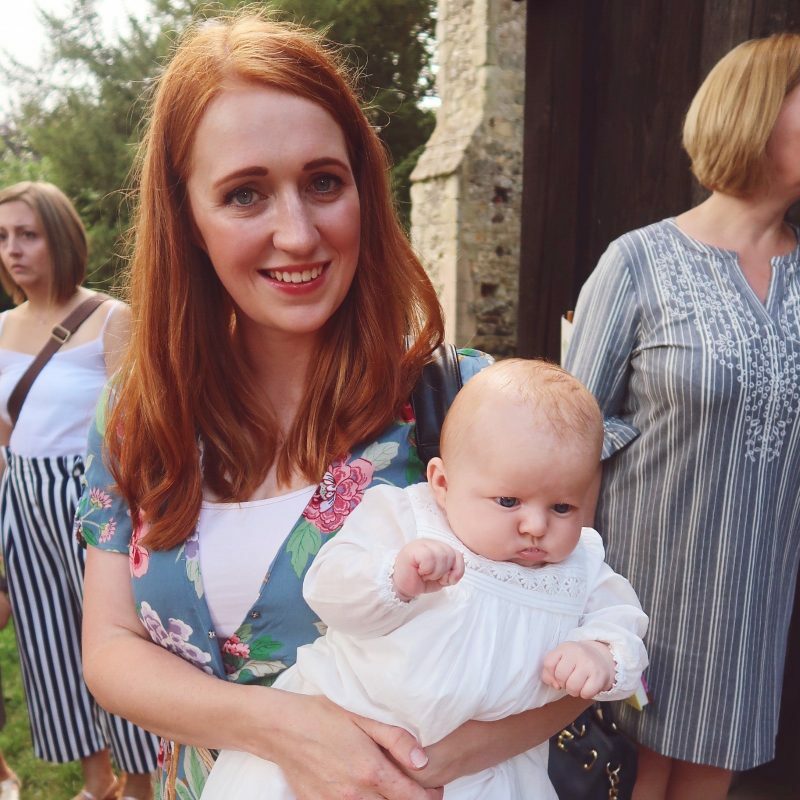 I suffered with SPD in all my pregnancies which made walking unbearable and getting in and out the car was a huge challenge in itself. Being able to park that bit closer would have been a big benefit. Definitely, the amount of times I couldn’t get in or out of the car because of my bump! I think it gets a lot of our backs up! Thanks for stopping by!